Our march route; about three miles on a sunny, but chilly, day. 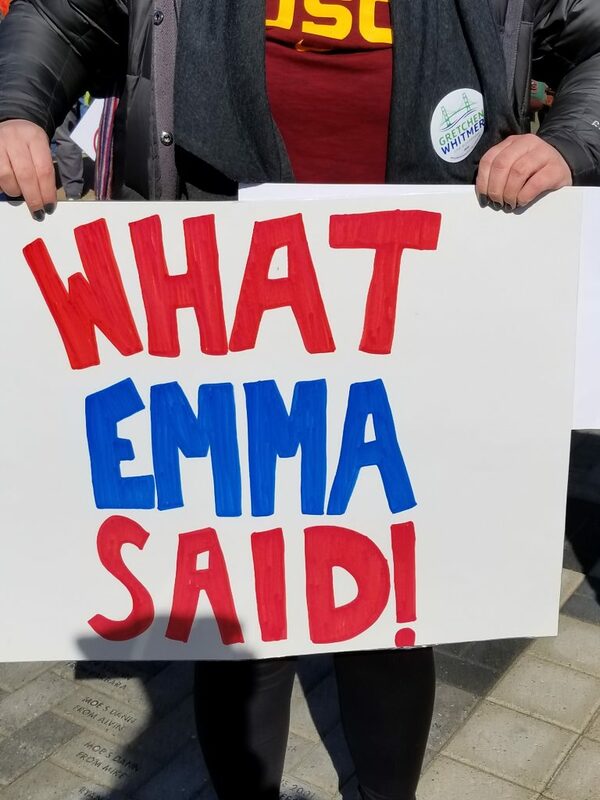 I’m not quite ready to move on to the “what’s next” part of this movement, so I hope you’ll indulge one more diary about Saturday’s March for Our Lives. 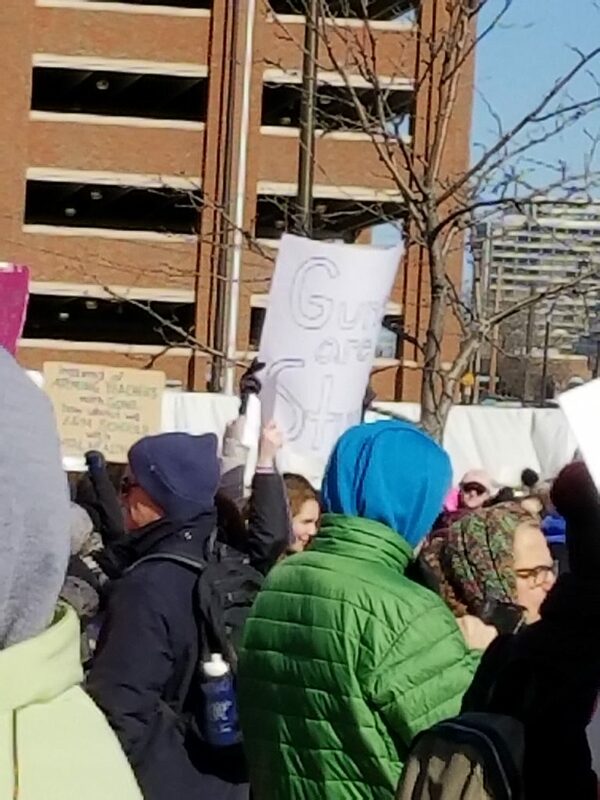 Alonso del Arte did a post on Saturday at the Orange about the Detroit march (Detroit students march for their lives), but I want to add my own observations and comments, as well as a few of the pictures I took along the way. First things first. I love Detroit. I’m not a native Michigander, nor do I live in the city, but for all of the bad press Detroit receives, there is still much to love. 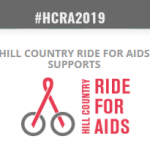 Like most Rust Belt cities, plenty of mistakes have been made, not the least of which are the racist policies of both government and corporations, which combined to hurt the very residents who helped make the city more than a tiny dot on the map. Detroit is seeing a resurgence, and while there is plenty to celebrate, the dangers of gentrification are ongoing and at a huge cost to long-term residents. Despite those caveats, the photos I’m including today are not just of the marchers, but of a city that has wormed its way into my heart. 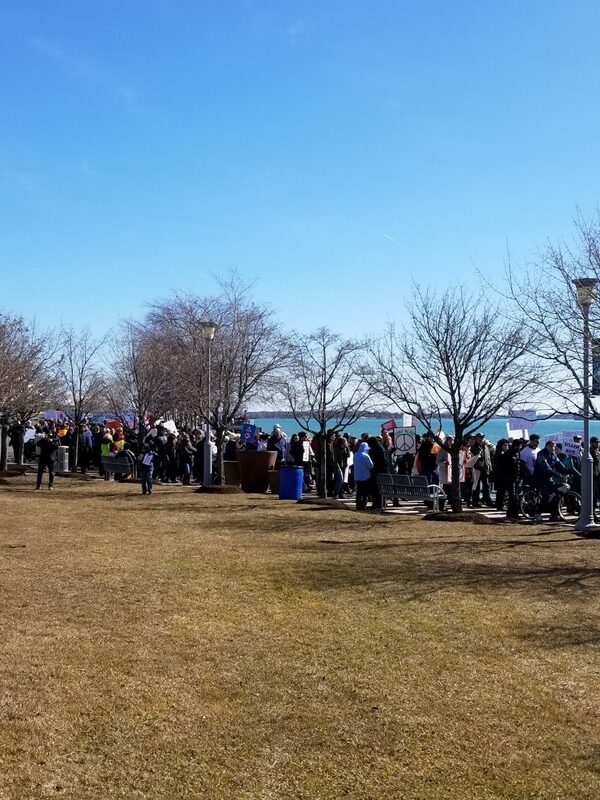 The morning started at Rivard Plaza, along the riverfront of Detroit, where marchers assembled. The marchers begin to assemble. As you can tell by the attire, it was a cool day (about 35 at the start of the march), particularly down by the river. As people arrived, the organizers had teams going around asking people if they were registered to vote; if not, they were able to register them on the spot. In addition, a team for Promote the Vote was circulating petitions to get a constitutional amendment on our ballot (Petition for Promote the Vote). 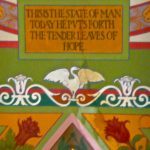 Michigan voting laws are downright archaic; this amendment would go a long way towards bringing us into the 21st century. As the start time approached, the crowd became more dense. 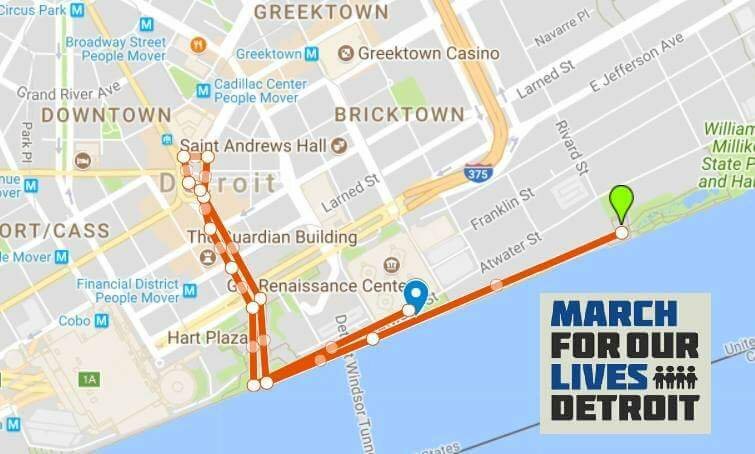 The Facebook page for March for Our Lives Detroit showed about 2900 people as going and more than 12,000 interested. I suspect a lot of people marked “interested” and then kept a close eye on the weather report; early in the week, it looked like it was going to be cold and rainy and/or snowy. However, we lucked out with a precipitation-free day, and as the start time approached, the number of marchers increased exponentially. While I could still move, I walked through the crowd taking photos of signs and talking to some of the students. There is one sign that I didn’t get a picture of, because I couldn’t focus through my tears. A young girl, probably of late middle school or early high school age, carried a sign which read, “Am I Next?” That sign gutted me, and while there were plenty of signs that were smart, witty, and even funny, it was that sign which brought me to my knees. A few hours later, we would learn that Emma’s silence was even more powerful than her words. Not all of the signs were original and were undoubtedly the result of an internet search. I don’t think this matters; what matters is that the signs expressed something important to each individual. 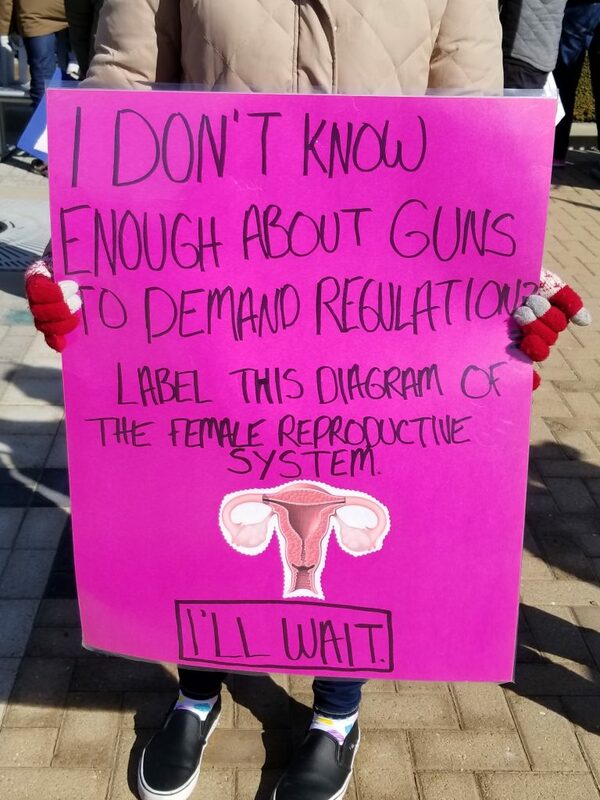 The sign below was held by a young lady who was still in high school. For all the kvetching I’ve done, particularly over the past two years, about young women not realizing what a world without feminism would be like, I think this one gets it. 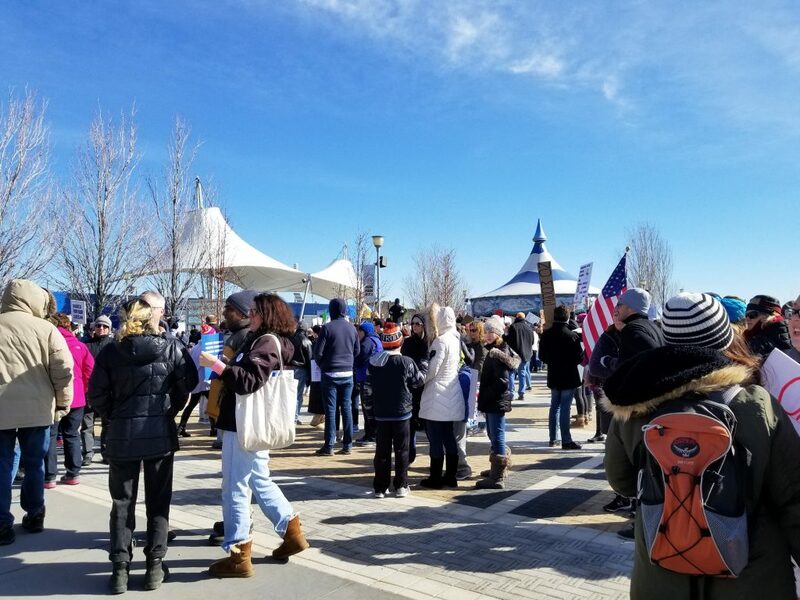 The organizers did a phenomenal job, especially since the march initially went from a large, open plaza to be being funneled into the much narrower walkway of the riverfront. They handled this potential “traffic jam” by starting the march with the chant, “Let the students through”, and the crowd parted to enable the students lead the parade. Whether it was intentional or not, it was a powerful reminder that students have been the leaders in this movement, and this march, too, had been planned and organized by students, with the help of adult mentors. Starting out along the riverfront. 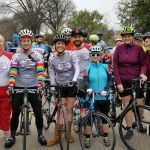 It was hard to get a good sense of the size of the crowd, because one of the agreements the organizers had made with the city is that we would stay on the sidewalks of the route. Because of that, the march tended to sprawl out over the [approximately] three mile-route, rather than being condensed as it would have been if we had taken to the streets. Best estimates seem to agree that the march had about 10,000 participants. 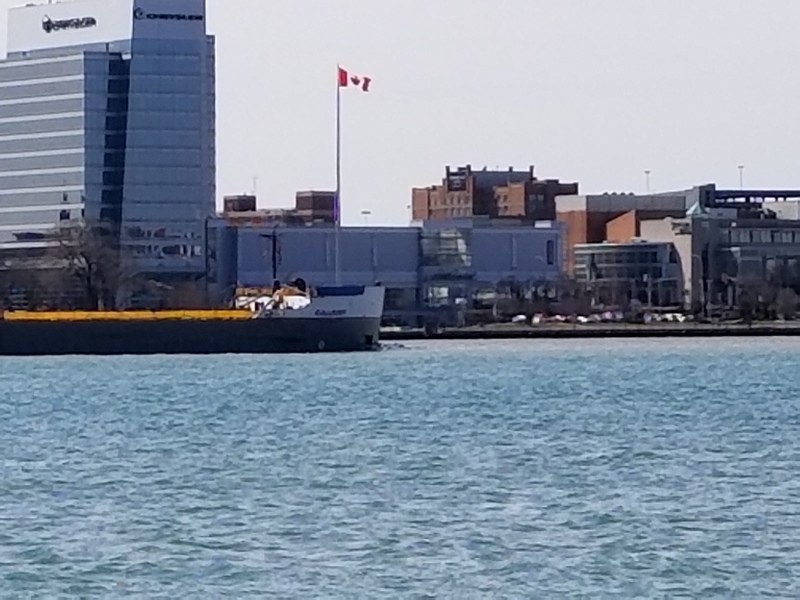 A freighter on the Detroit River and a view of Windsor, Ontario, Canada. 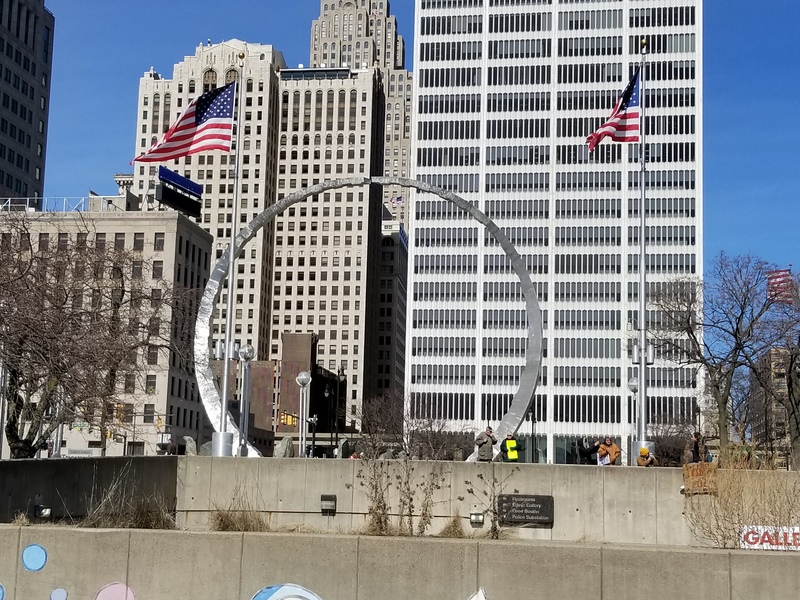 As we prepared to leave the riverfront and head across Hart Plaza to the sidewalks of the city, I glanced across the river to the Canadian side. It was sobering to realize that less than two miles away (as the crow flies), an entire country had no need for a march. There were marches across Canada in solidarity with the U.S. marches, but mass shootings are virtually unknown in Canada. 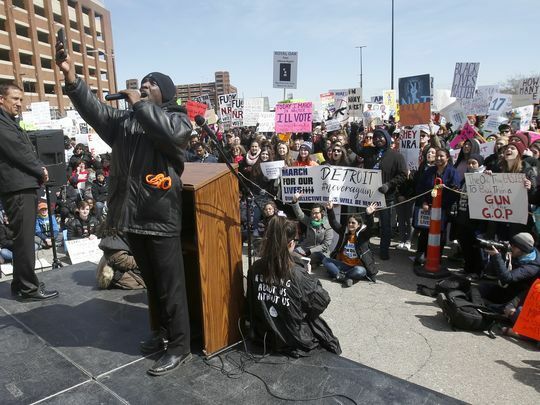 Unlike the DC march, the student organizers of the Detroit march made the decision to include politicians as speakers. As Alfonse detailed in his diary, Sen. Debbie Stabenow, Rep. Brenda Lawrence, State Rep. Stephanie Chang, and State Sen. Robert Wittenberg all spoke after being introduced by students. The student who introduced Sen. Stabenow did so in glowing terms, but he fearlessly added that even Sen. Stabenow would be at risk at the ballot box if she, for some reason, decided to side with the NRA. Although that’s highly unlikely, it was a pointed warning that student voters are serious about their opposition to NRA-bought politicians. And yet, it wasn’t the speeches from the politicians that moved me the most. One young lady, whose name I didn’t catch, caught my attention initially because she announced her high school, and it was the same high school my daughter graduated from 10+ years ago. She gave an impassioned, eloquent, and unapologetic speech about her mental illness and how, despite the common rhetoric carelessly bandied about, she was more likely to be a victim of school violence than a perpetrator. She was “armed” with facts and statistics and matter-of-factly owned her mental illness while rebutting those who insist school shooters are just “crazy people.” It was a powerful and moving speech. Jack Bellomy from CeaseFire Detroit takes a selfie. Another speaker who had me hanging on every word was Jack Bellomy from CeaseFire Detroit, a community-based program which works to reduce violent crime. (Ceasefire Detroit Seeks To Reduce Violent Crime – August 2013). He lost his own brother to gun violence, and he spoke about the need to remember that gun violence is not just a problem in schools; it is a problem everywhere. He even spoke about the recent loss of a police officer in Detroit to gunfire after responding to a domestic violence dispute. 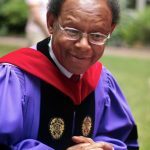 By pointing out the cross-sections of our communities who have suffered from gun violence, he very effectively made the point that while students may have taken the lead, it’s adults who have to start doing their share of the work. As I was leaving the march, I took one last photo. Despite appearances, this is not a ring, but two arches that don’t quite connect. At night, the arches are joined when a light projects from one arch across to the other. Although this is a labor monument, it stands near the place where Dr. King (in June 1963) first gave his “I Have a Dream” speech that became famous after the March On Washington in August of 1963. The phrase, “The arc of history bends towards justice” was part of that speech and is incorporated in this sculpture. Let it be so, because we make it so. “Transcending” a Michigan Labor Legacy Monument, Hart Plaza. Morning meese…Thank you Sher…I participated in our march here in Tampa on Sat…Wonderful time had by all of the 13,000+ participants…All different ages and healthy mix of women, men and children…There were also several other marches around town. Did you “survive” the march ok? I’m finding today is the first day when I’m not feeling some ache or pain. Standing and walking on cold cement is just not something that I take in stride anymore. Weather was pretty much perfect…In the mid 70’s…As to my bodily functions afterward…I think going to the gym lately has helped in that regard so I didn’t feel any aches or pains other than the usual. The march took us over the Hillsborough River on one bridge and up a few blocks then over to another street and back over the river on another bridge. Great gathering. I envy you. I consider myself to be reasonably fit, but for whatever reason, my hips ached like crazy after the march. I even commented to my marching companion that I could see myself being a candidate for hip replacement surgery within the next 5-10 years. The only thing that makes me feel better is that WYgal said she experiences the same sort of pain, so at least I’m in good company! Good morning everyone. What a wonderful perspective on your march, DoReMi. I always enjoy the “(wo)man on the street” stories over the professional journalists because they tend to report from ground level. I didn’t know that you could see Canada from Detroit. After reading that, I dug out my atlas to get a Michigan geography lesson. Thank you for that and for your post. 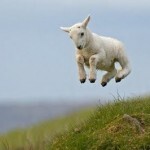 Spring has arrived in the Central Valley of California, I believe. Highs in the low to upper 70’s the next ten days. 73 today after a cool start of 45. More coffee is a requirement…not just a need. That’s not slacking; that’s knowing your limits. Since it took me 2 1/2 days to fully recover from the march, it’s something I probably need to start considering.